The White House is pretty pop culture savvy today. 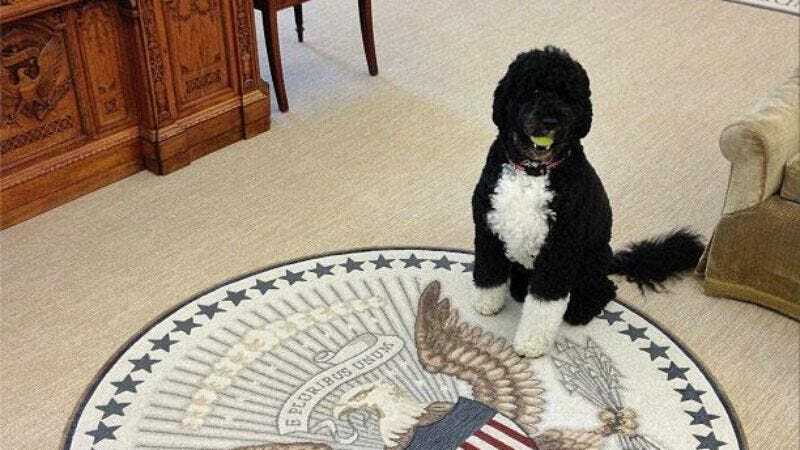 First came news that Michelle Obama is curating a hip-hop record, and now comes a tweet from the official White House Twitter account that both features a picture of Bo, the First Dog, and quotes Mean Girls. A screencap is below, but suffice it to say that this is the most important news of the day.